Booktrailers Mashed Up, Re-Done, and Upgraded! I still have four more different ways to work with!! 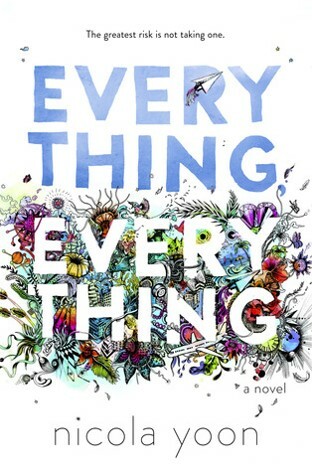 Nothing says "I want to read that" more than making connections between teens and books. It's kind of like buy-in....you have to put something they can relate to into a booktalk to make that connection. And when that happens, you better stand back and let the stampede begin! When I booktalk I always try to make sure there's a personal connection to the book that's interesting or even anecdotal. And you can do this many ways...through a picture, a video, a story, interesting facts...anything. 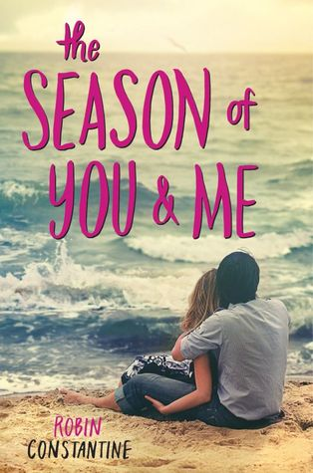 The Season of You and Me by Robin Constantine. 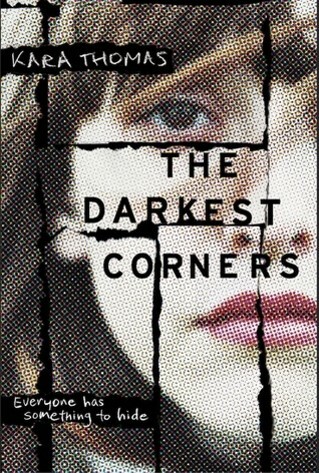 I LOVED that this novel had a main character who was handicapped...you don't see that much in YA lit. Connector: mention the movie Me Before You...enough said. 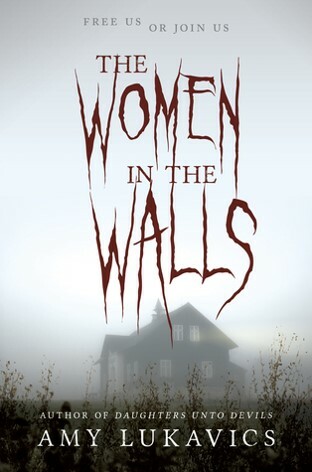 The Women in the Walls by Amy Luakvics. You can't have an October booktalk without having a book about a creepy house, can you? Connector: Ever dangled your foot beside your bed at night? Especially after watching a horror movie? 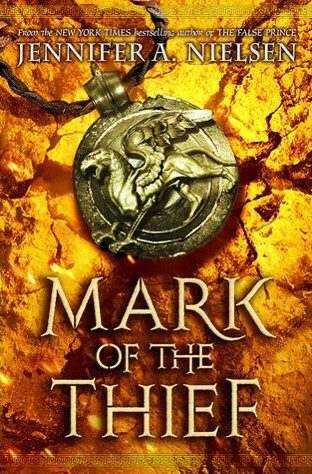 Mark of the Thief by Jennifer Nielsen: slaves, soldiers, and ceasars. Mix them up and put them in a fantasy Roman Empire, and you have got their attention. 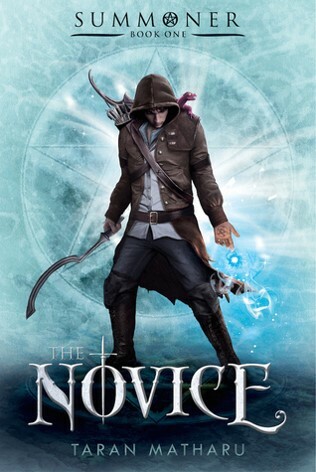 The Novice by Taran Matharu: An orphan at birth, the main character has more power than he knows what to do with, until he meets up with some very interesting characters. Connector: Give them the history of unsolved murders like the Black Dahlia (but not too much detail). 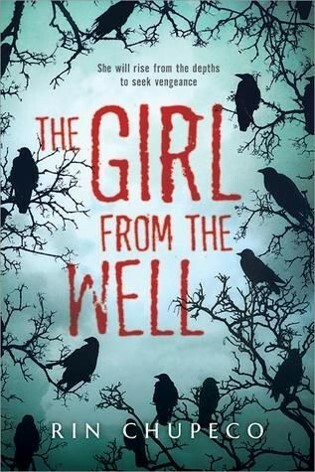 The Girl from the Well by Rin Chupeco: nothing gets creepier than Japanese folktales come to life. Especially if they seek revenge in the most ghoulish of ways. Everything Everything: over ten year never stepping outside, never having friends, never falling in love. Well, that's what happens to the main character until a family moves in next door. 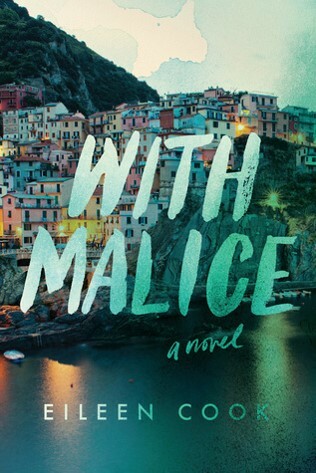 With Malice by Eileen Cook: two best friends on a tour of Italy (and not the Olive Garden variety) end up in a car crash. One died, one survived but can't remember because of a concussion. Then the Italian police arrive to extradite her for murder. Connector: tell them the story about Amanda Knox. Make sure they know this is a true story. Connector: I start this one out by saying this is a story about two men who have witnessed and seen something no other man has lived to tell about. Then I show them what real waves look like via Youtube because the kids are a bunch of landlubber North Texans and don't understand life by the sea. 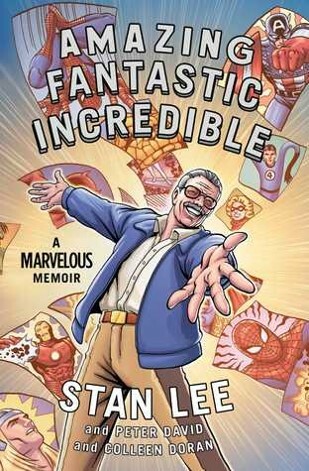 Amazing Fantastic Incredible by Stan Lee: this is by far the most colorful (literally and figuratively) memoir I've read in a long long time. A comic book memoir by the king of all comic book characters! Webtools That Are Too "Suite" to Pass Up! The amount of webtools out there are astounding, sometimes to the point of being overwhelmed. In an area filled to the brim and overflowing with sites, sometimes all we need is a few sips. There are two suites online that I ABSOLUTELY love. Why? 3. the built-in functions for each tool has so many options that doesn't limit personal style or creativity. 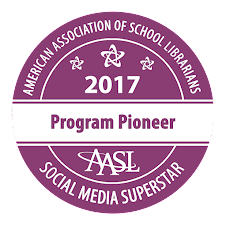 With a little practice anyone can make an amazing digital project. What helped me a lot was watching what others created and mixing and folding them to create something different. 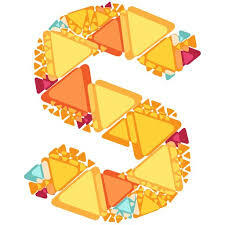 What's even better is that once you create something, you can use the link to put it into a different Spark project. App smashing WITHIN in an app...now that's different!! Some options allow for advanced creativity, which is nice for those who want to build a more tailored project, but the simplicity of using any of the tools is great for all users. The infographic tool is a great addition to any suite, and this one has some meat on its bones. Even the blank template has parameters beginning users will find helpful. 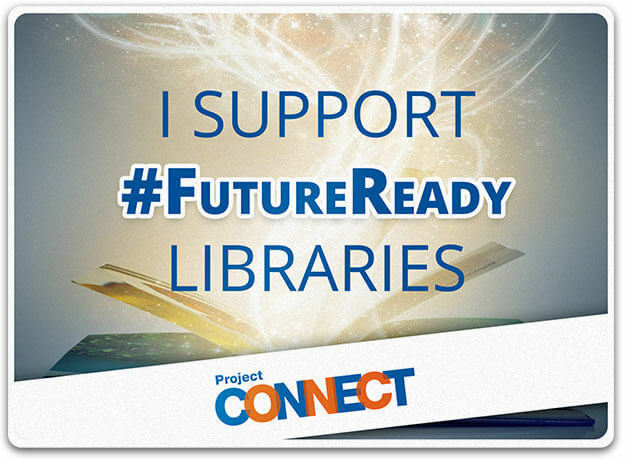 Once done, you are given a link to share, an embed code AND a download.